BioWare seems to be coming around as the announcement and look at the upcoming Mass Effect is simply promising, to say the least. EA also has provided yet another look at the game with the second cinematic trailer released. Although not much is provided considering specific details on what the game will look like we do get some character and story elements, along with the enemy you’ll be facing and squadmates who will be at your side. 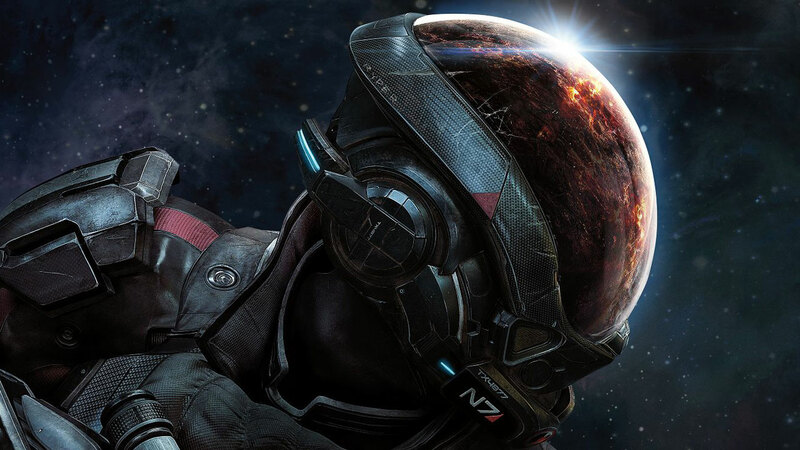 Andromeda is set 600 years after the events of Mass Effect 3, whole following the story of two siblings who travel through the galaxy as Pathfinders. These are humans who make it their main goal to find new stars and planets to colonize. However, what they find is not something to be happy about exploring the galaxy. Archon is a being with an army at his disposal which gives him the upper hand against the Pathfinder and his teammates Archon’s intentions of being upset aren’t clear but he does make his threat pretty clear. Speaking of The Pathfinders they are twin characters from which you can choose between Scott or Sarah Ryder who the father was an N7 just like Commander Shepard in the previous games. Even when picking one character it doesn’t mean the other goes away, though, as they will still maintain a presence in the story. As you explore the far reaches of the Milky Way you will unravel the mysteries of the Andromeda galaxy from discovering rich, alien worlds in the verticality, and all-new weapons and Biotics make combat more thrilling than ever and with more flexible skill and weapon progression tree, you can also replicate your play style to make you unstoppable against new, powerful alien enemies. This is the story of humanity’s next chapter, and player choices throughout the game will ultimately determine our survival. Mass Effect: Andromeda debuts on March 21st for the PC, PlayStation 4, and Xbox One.